What kid doesn’t love to doodle? Or getting their hands messy?? 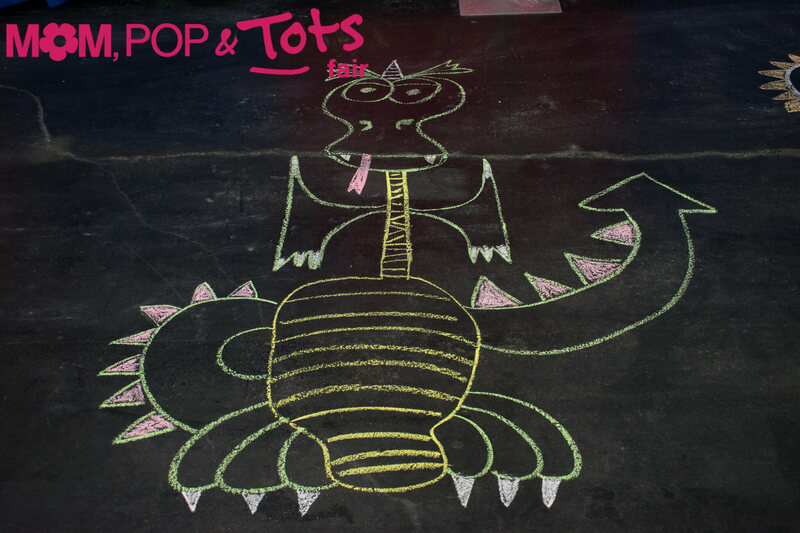 Pop by the chalk drawing floor and let your kids unleash their inner artists by on the interactive Chalk Floor at the 2019 Mom, Pop & Tots Fair! Stand by the sidelines or engage in some friendly parental artistic rivalry. Whose interpretive chalk art will be the best laid down that day?